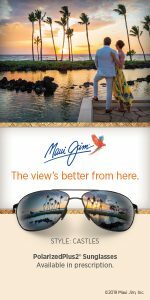 Join us at our Maui Jim Trunk Show & Luau (10AM-5PM). Enjoy Refreshments and Raffle Prizes! 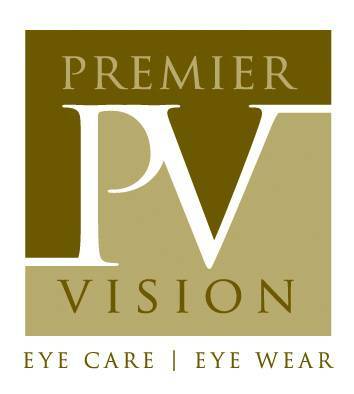 Save up to 25% off Sunglasses (some restrictions apply). It’s a perfect time to explore some great gift ideas for Mothers Day & Father’s Day! Get “double” the savings when your First Pair is an Essilor Ultimate Lens Package™ that includes Varilux® X Series™ or Eyezen technology to save with up to a $200 rebate. Ask us for details on our promotion and how to help maximize your savings with your insurance.